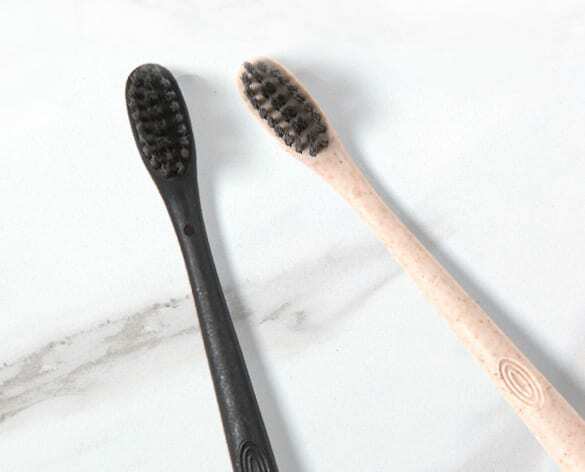 brush softly, and carry a friendly, bpa-free stick. 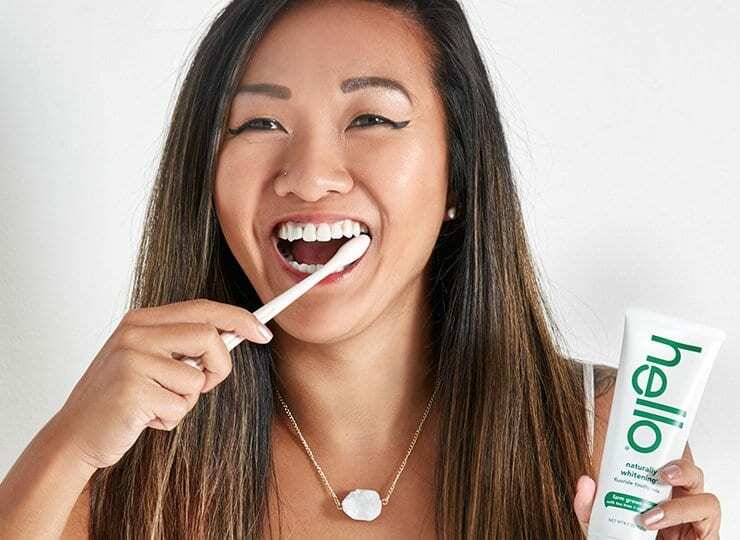 say hello to a different kind of toothbrush. 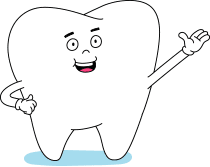 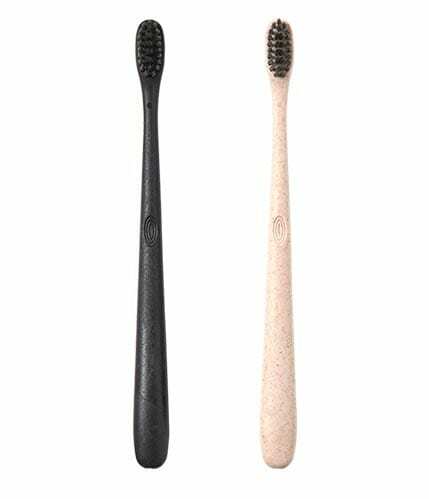 our soft bristles are so soft, they make teeth, gums, and tongues insanely happy and baby bottom’s jealous. 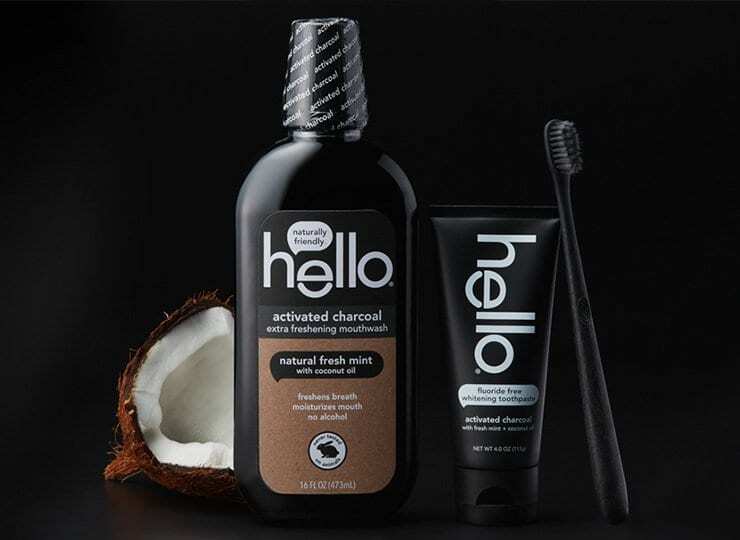 they’re made with activated charcoal derived from sustainable bamboo and are precisely tapered to clean between tight spots with ease. 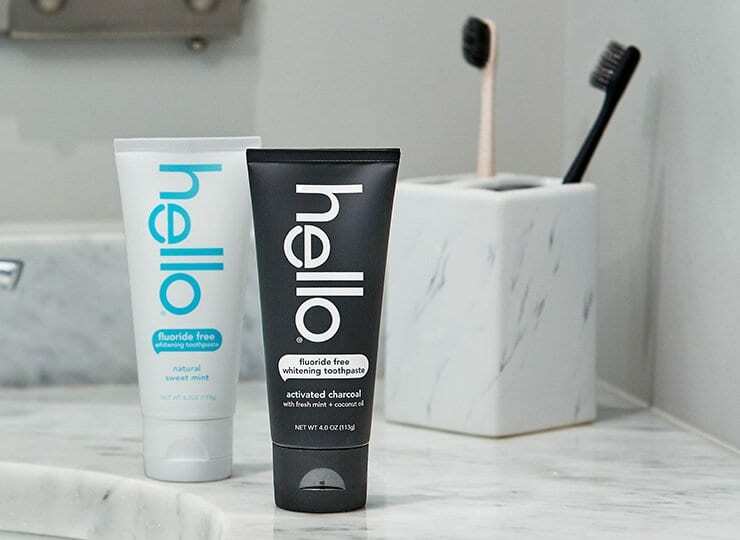 the ergonomic, super-comfy handle is made with plant-based materials because, hey, we’re friendly like that. 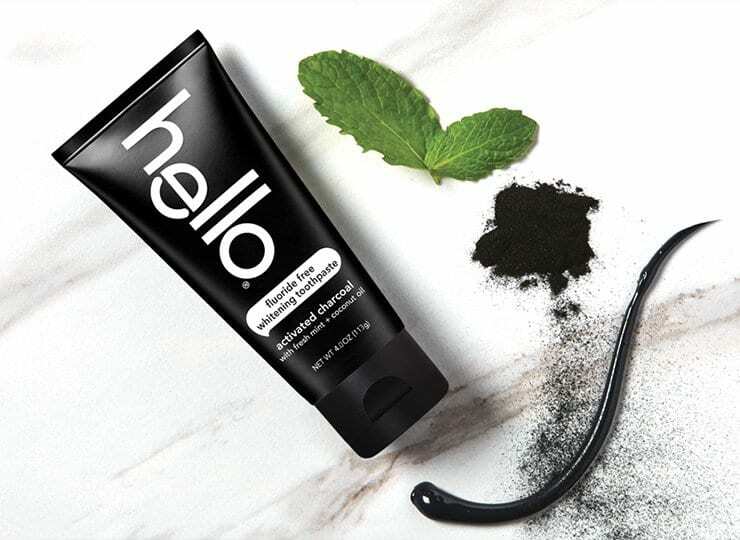 best of all, a free brush will come your way with every paste you subscribe to. 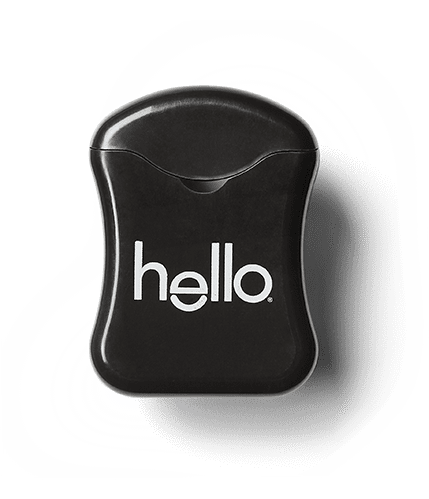 adieu, adios, arrivederci, auf wiedersehen, sayonara frayed bristles. 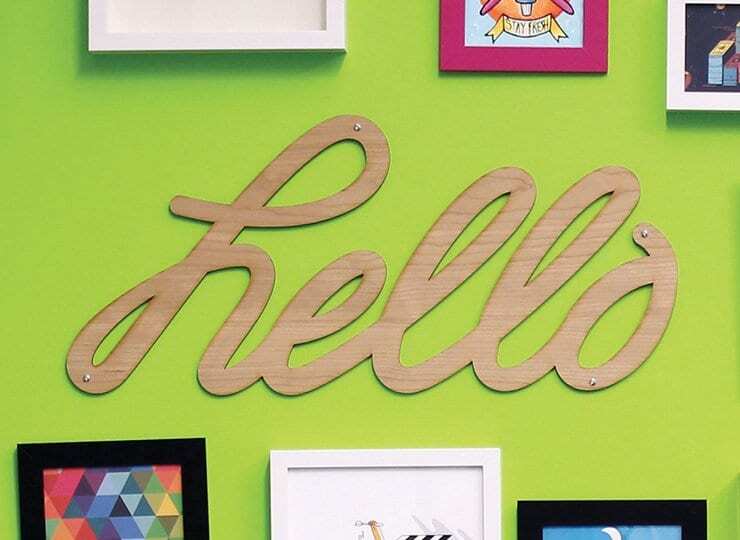 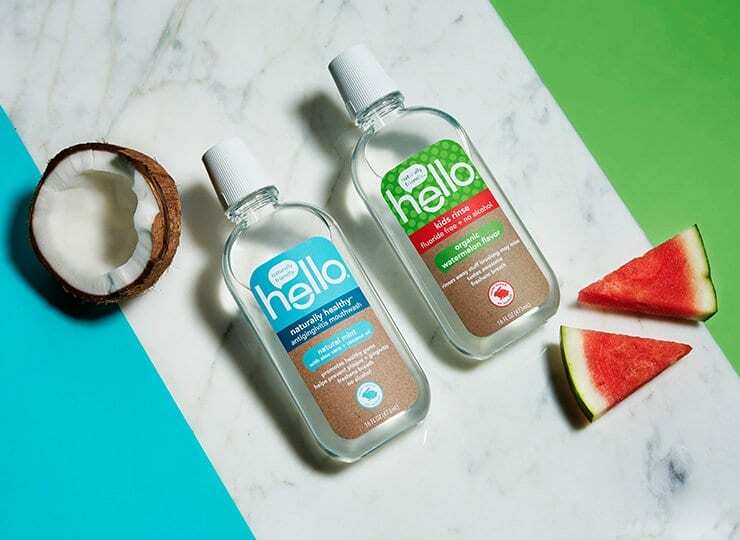 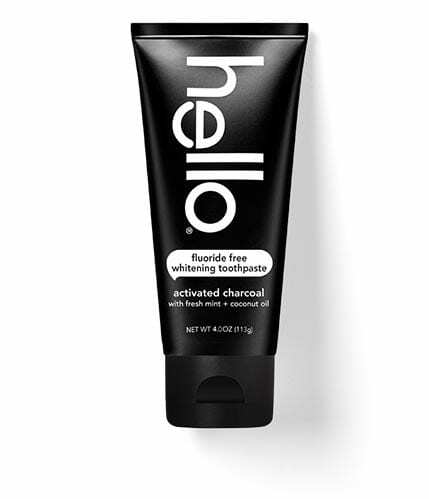 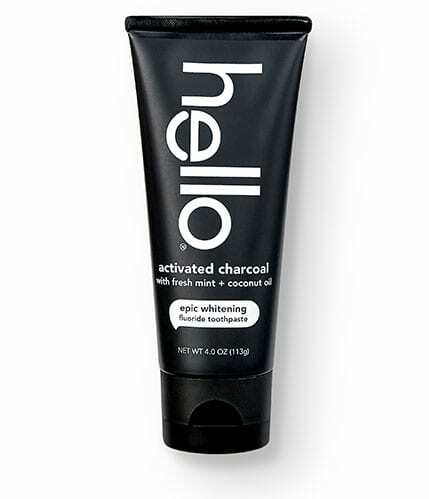 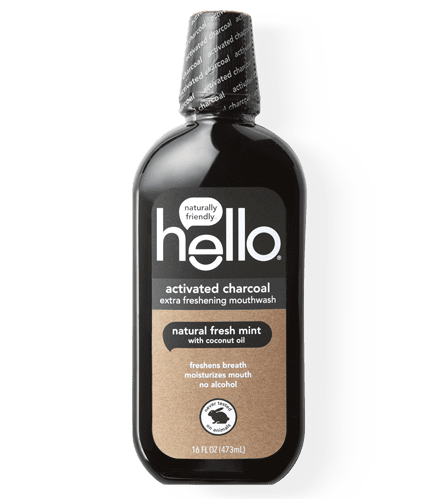 hello® activated charcoal extra freshening mouthwash.